Notwithstanding a few minor race incidents, the Williams sponsored team was able to keep a steady pace and at the half-way mark the gap to the GLPK Corvette was barely a few minutes. At first light the regularity of the team paid off and SRT took over the lead, never to relinquish it. 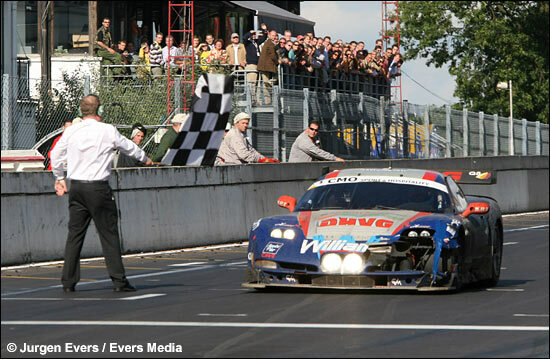 David Hart brought the Corvette C5-R over the finishing line and as such gave the team its second consecutive victory at this Limburg 24 Hours event. For David Hart it was undoubtedly a new high point in a very full career. 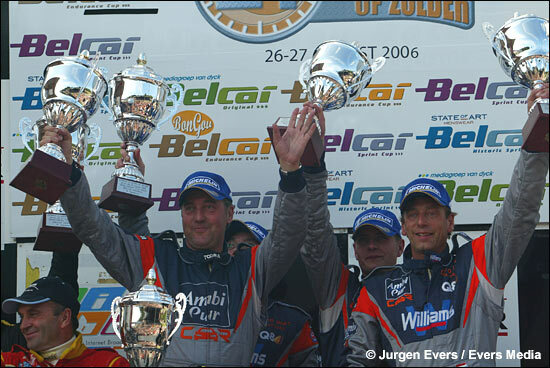 The Dutchman proved his experience, especially with his driving prowess in the rain. SRT now heads to Albi, for the fifth leg of the FFSA GT Championship.